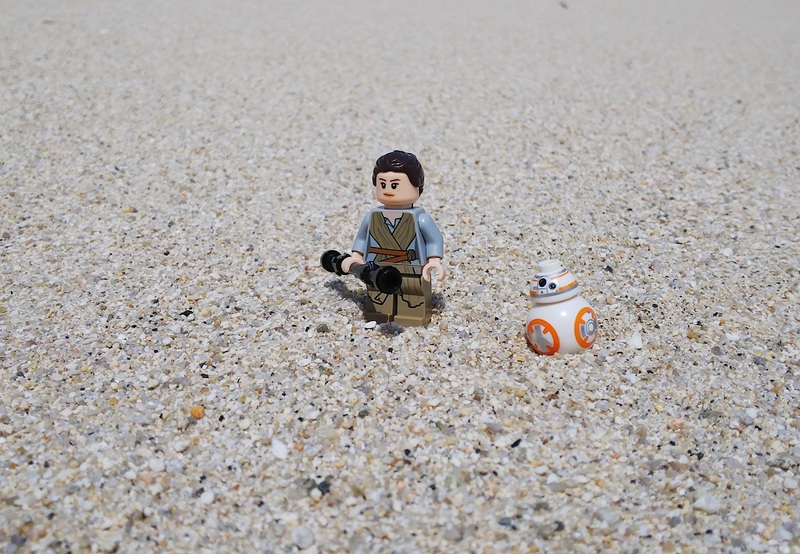 Back at trying to take pictures with Lego with Rey and BB-8 going on a walk on Jakku at dusk. 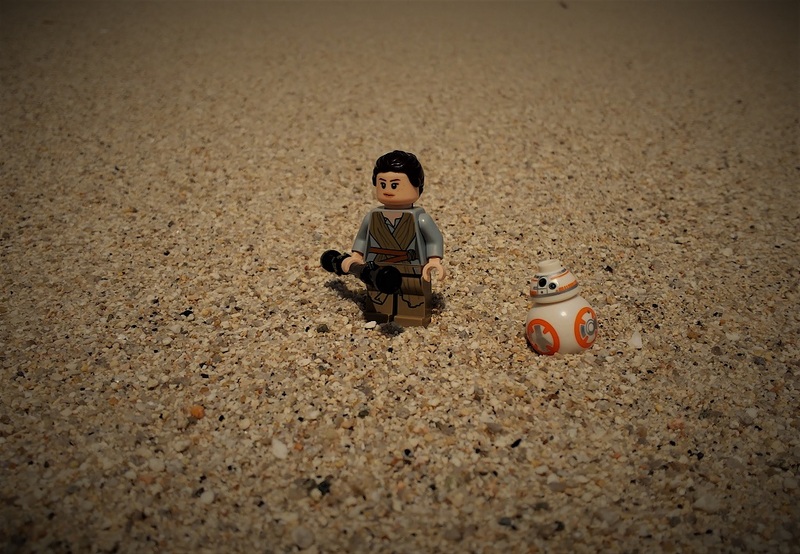 I’m not too happy with this one, I wish I could have had the sky in the frame somehow, but the sea was in the background with every other angle I tried, not very Jakku-like. I need to find another spot I guess.